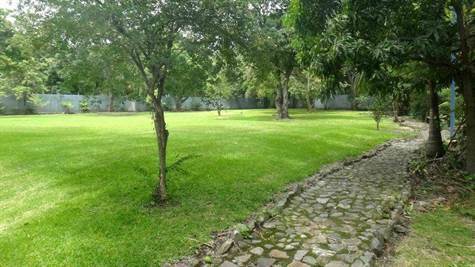 Beautiful 7000 square meter lot right in Downtown Santa Ana, San Jose. This lot is ready to build with all the Utilities in place and permits to move forward, This lot has tremendous potential being that is in an area that has had the most urban development and is also downtown in Santa Ana which is one of the more beautiful areas of the City. Please feel free to contact us if you would like to schedule a showing to see the property or would like more information !